Think that your dinnerware collection needs some new additions? Are you setting up your new home and looking for exclusive dinner sets to gear up for hosting parties? This is the perfect time to get shopping on Amazon to make the most of their amazing deals. 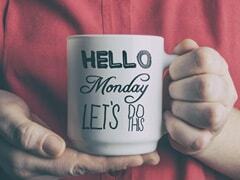 Yes, you heard us! You can get your hands on sparking new dinner sets to elevate your dining experience without having to burn a hole in your pocket. 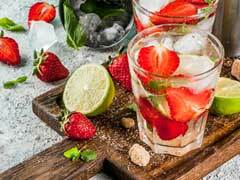 With heavy discounts, up to 40 percent off, on popular dinnerware brands, you can stock up on exclusive sets for everyday use as well as for special occasions. This dinner set from Cello features beautiful floral patterns on opal ware. 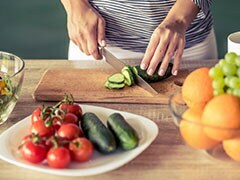 It includes dinner plates, quarter plates, vegetable bowls,soup bowls, serving bowls with lids, rice plate, soup spoons and salt and pepper pots. Get this dinner set for a discounted price of Rs 2,669. Shop here. This dinner set from Blue Streak is made of superior quality melamine and features attractive patterns in brown and black hues. It includes quarter plates, dinner plates, bowls, serving tray(rice plate), donga base with lid, open donga and serving spoons. 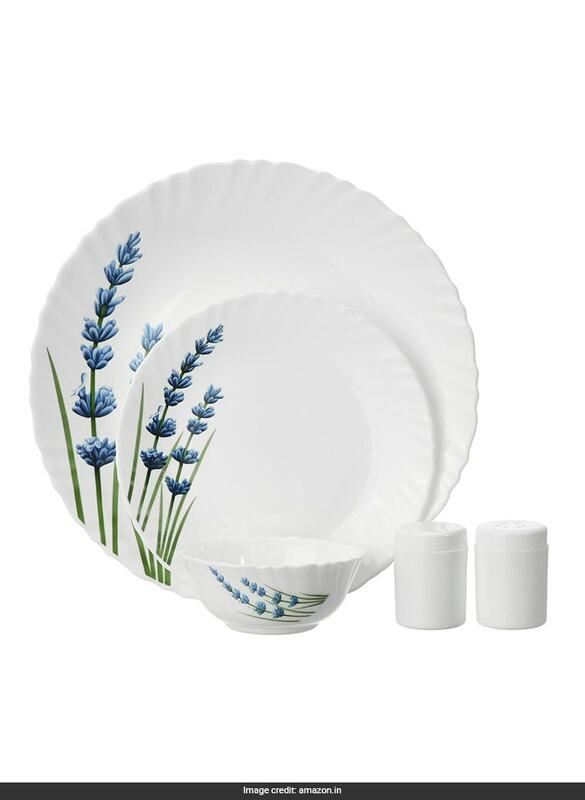 Get this dinner set for a discounted price of Rs 1,095. Shop here. 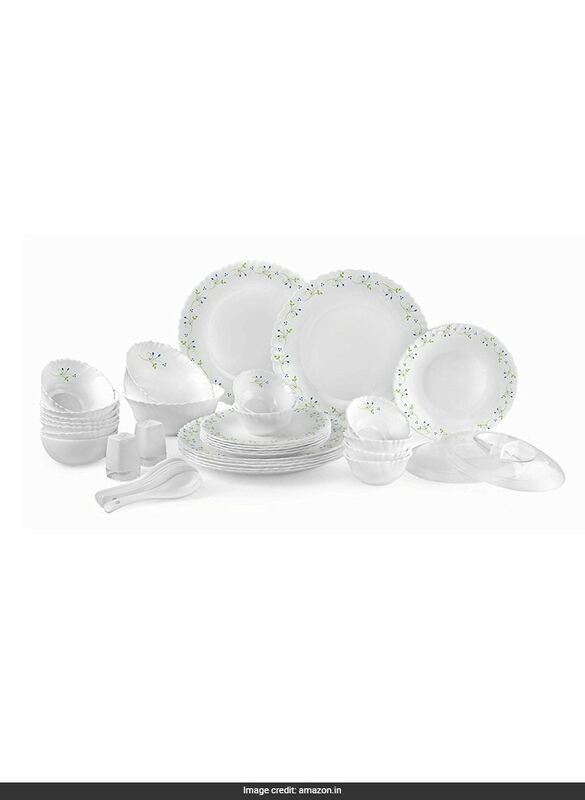 Made with opalware, this dinner set from Borosil will elevate your dining experience. It includes full plates, quarter plates, vegetable bowls and a serving bowl. 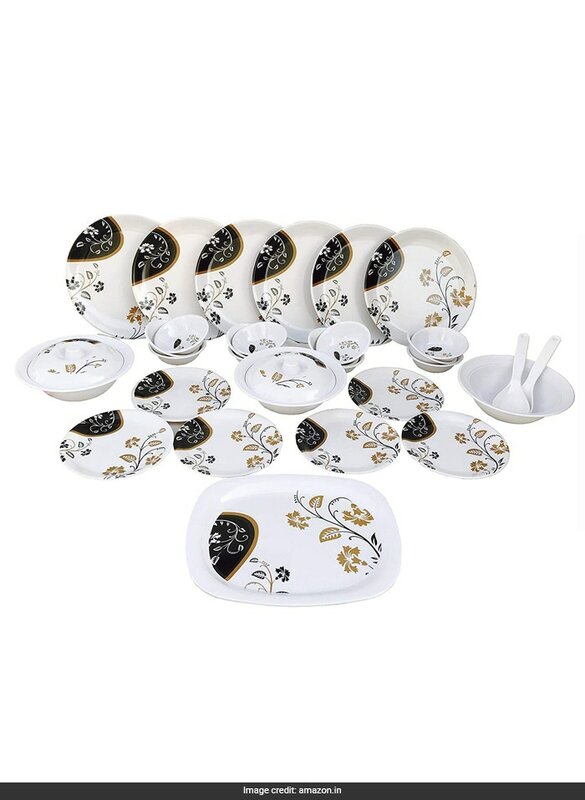 Get this dinner set for a discounted price of Rs 1,286. Shop here. Give a style update to your dinnerware collection by getting your hands on this gorgeous set from La Opala. It's scratch resistant, microwave safe and super light. Get this dinner set for a discounted price of Rs 1,451. Shop here. Made from 100 percent vegetarian material, this dinner set from Diva is bone ash free, extra strong and scratch resistant. Crafted from superior quality opal glass, it comes with beautiful floral patterns to add to its charm. 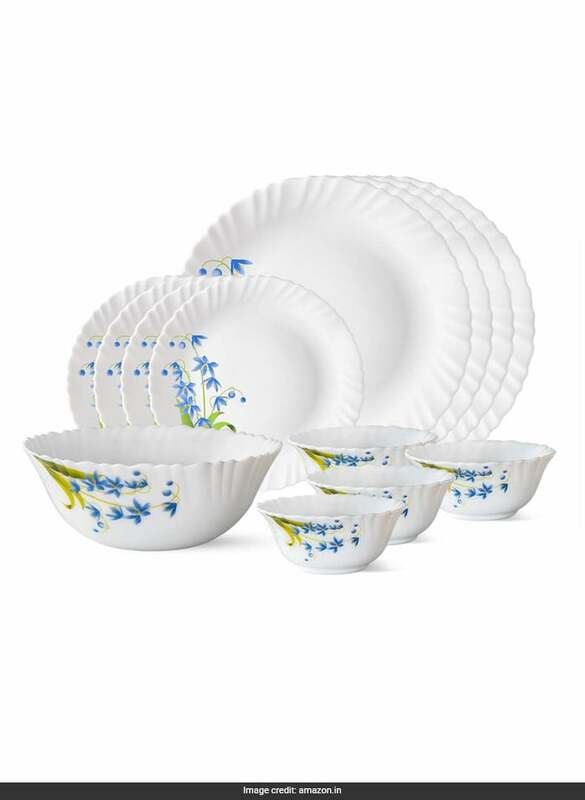 Get this dinner set for a discounted price of Rs 1,634. Shop here. 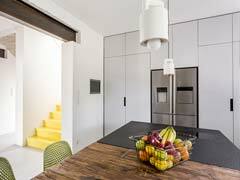 Prefer to stick to stainless steel when it comes to everyday dining? Then don't miss this pretty set from Classic Essentials that features attractive floral laser designs for an extra edge. 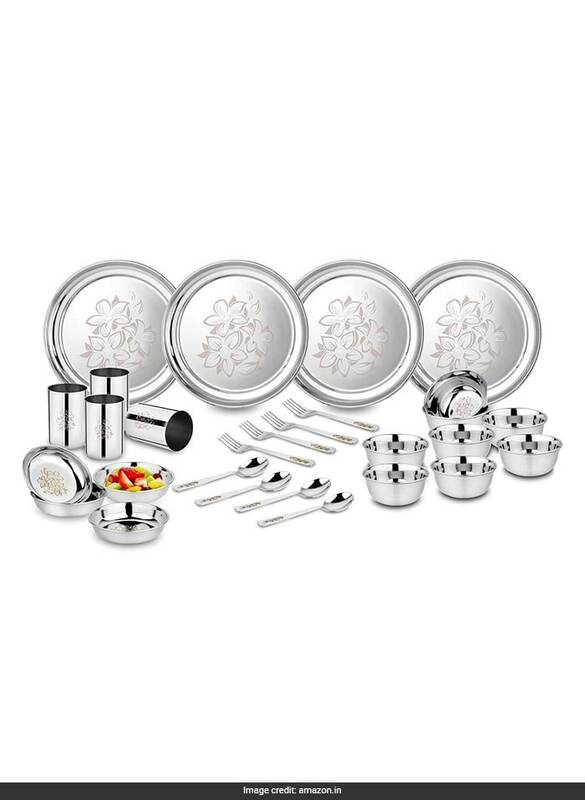 Get this dinner set for a discounted price of Rs 1,462. Shop here. This 18-piece dinnerware set from Amazon will keep you covered for years to comes. 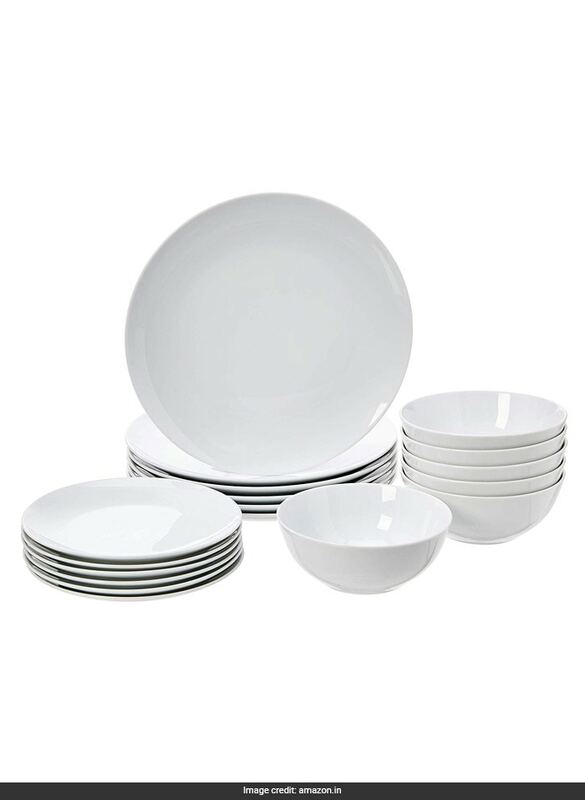 It includes six each of dinner plates, side plates, and bowls that are made of high grade porcelain for everyday use. It's lightweight yet durable. 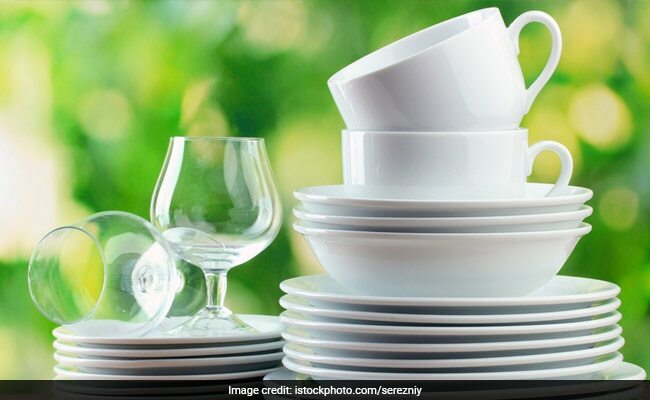 Get this dinner set for a discounted price of Rs 1,462. Shop here. Elevate your dining experience with these stunning dinner sets. 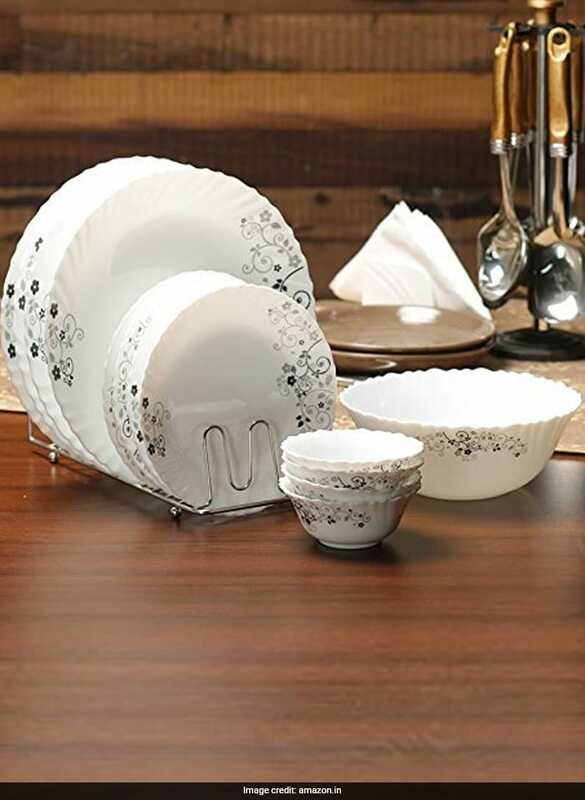 To browse more dinner sets on Amazon, click here.